Posted: Thu Jul 31, 2008 2:32 pm Post subject: NASA exclusive: Water on Mars! 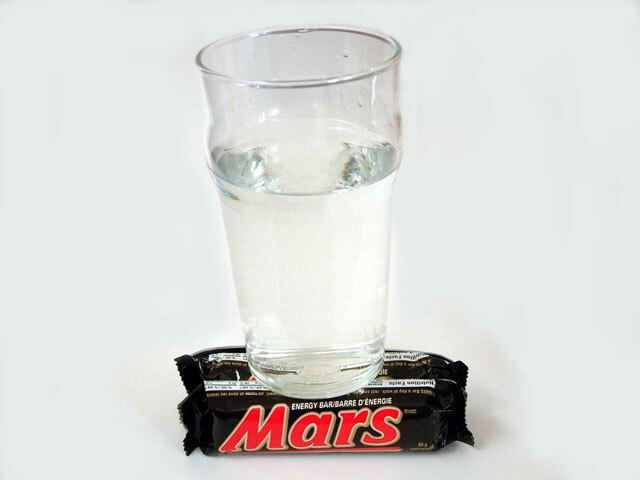 Exclusive first pictures from NASA of Water on Mars! P.S. I have 10 extra tickets for the Robbie Knievel event which will be in town next weekend if anybody wants them...He's going to try to jump 500 Obama supporters with a bulldozer. Didn't believe me, did you. Next time, don't wait for some jUrinalist to say it's so. "Looking for a new job. I have worked for Adelphia, Enron, Health South, Worldcom, and most recently British Petroleum." 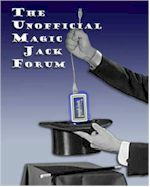 Posted: Sat May 05, 2012 6:42 pm Post subject: owa?